The pictures are pretty much self explanatory. Server wide bug. 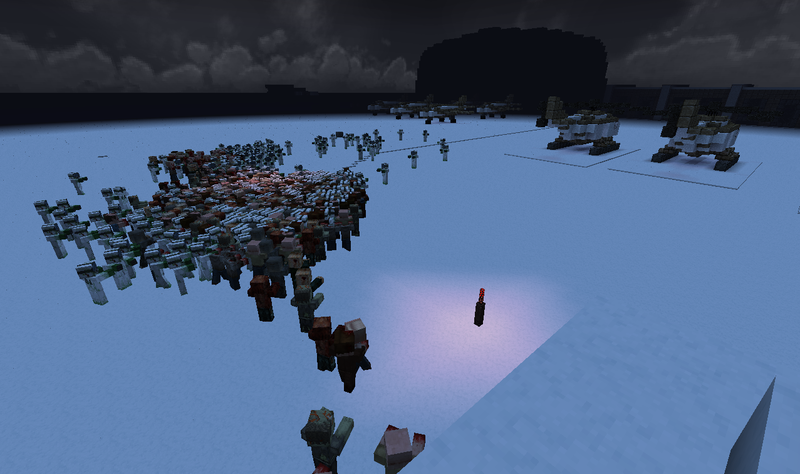 Seems that when a zombie spawns there is a random chance that more will spawn on it, and with spawn rates being as high as they are, you basically get giant hordes of zombies. don't know if you're aware or not but as of right now zombies just don't spawn at all. not sure why, assumed you or another admin turned them off or something similar. I post on Youtube! Check me out if you want --> www.youtube.com/user/mando8679 ! I would love to have those huge hoards for a while, that would be fun! Haha it was crazy but super laggy. 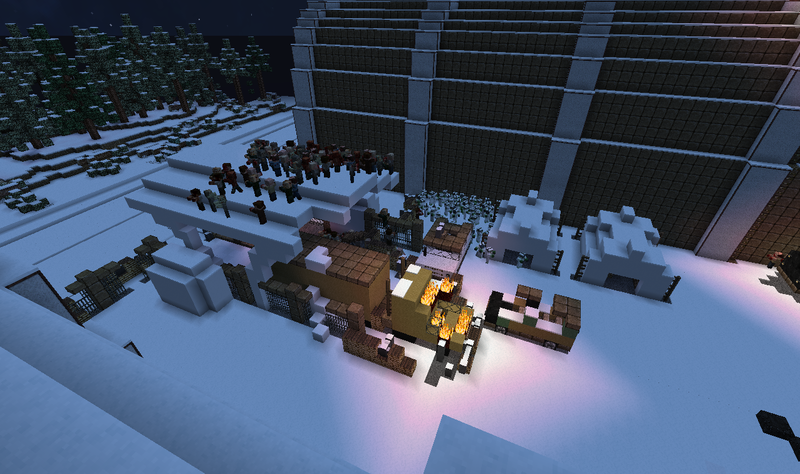 And Mando I'm working on configuring the new mob plugin. Can't wait for you guys to see it it's going to be soooo sick!